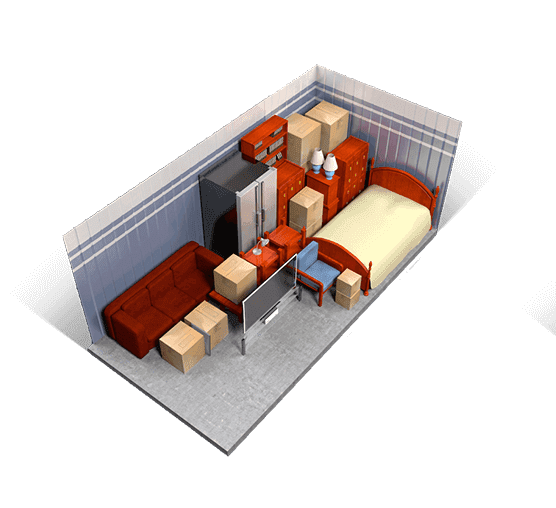 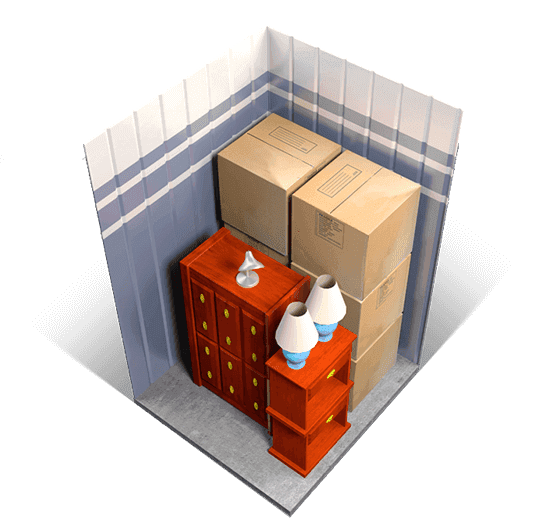 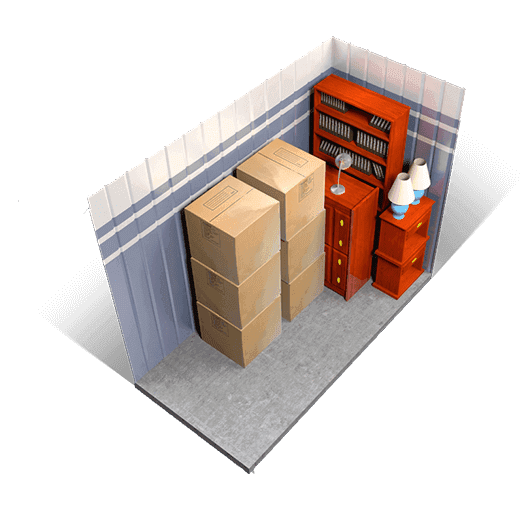 Selecting a storage unit doesn’t have to be hard, and with A+ Mini Storage, it isn’t. 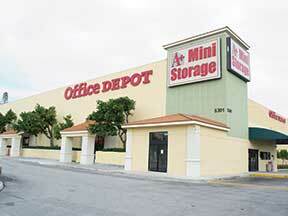 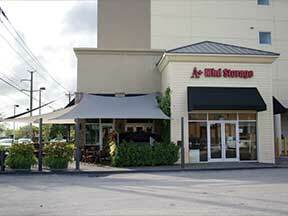 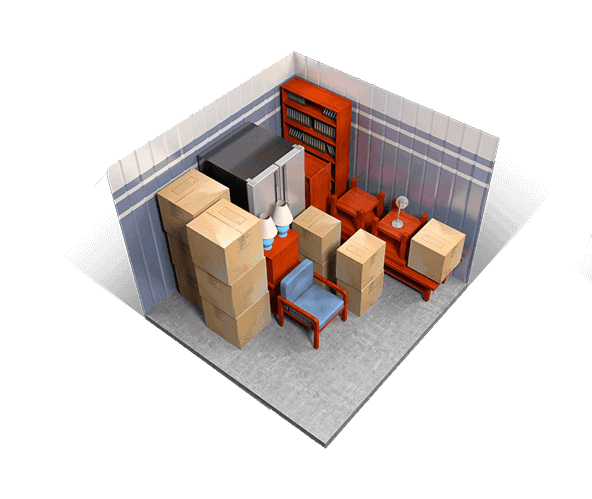 We offer a variety of storage unit rentals in Doral, FL. 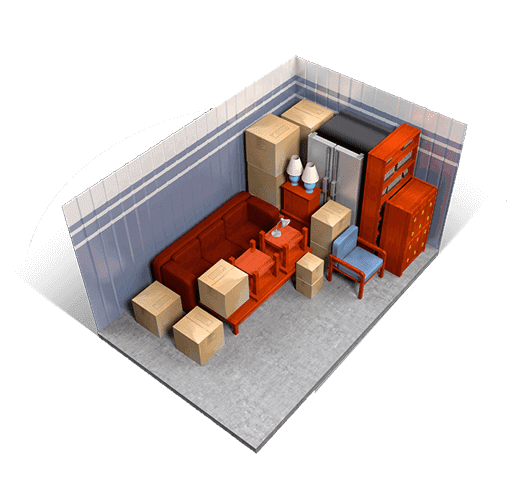 Whether you are moving, downsizing, or need storage for a military deployment, we have a space for you. 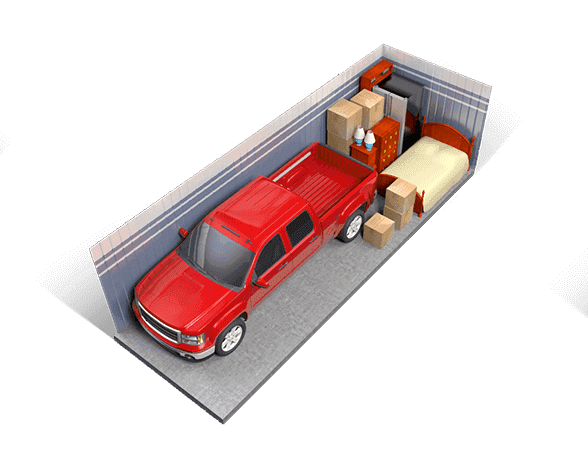 To learn more about Doral storage units, speak with a member of our leasing office today. 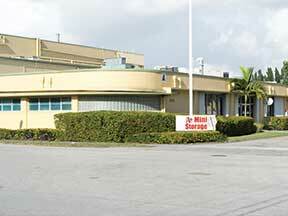 We will be happy to answer your questions or assist in any way we can.